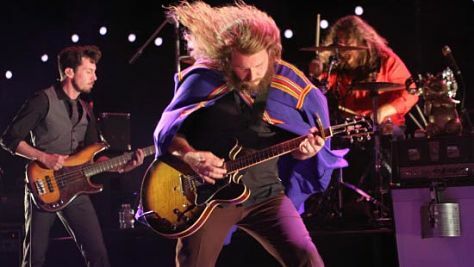 Video: My Morning Jacket Verizon Wireless Amphitheatre | Aug 23, 2011 The psychedelic group from Louisville, Kentucky performs "Slow Slow Tune" and "You Wanna Freak Out" from Circuital in this 2011 concert. 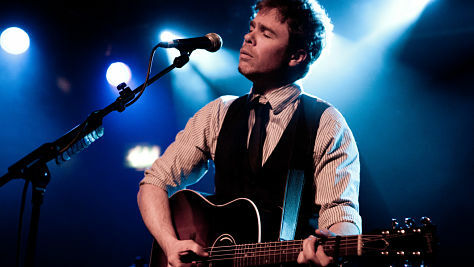 Josh Ritter at SXSW, 2013 Stage On Sixth | Mar 14, 2013 The singer-songwriter from Idaho, Moscow puts a distinctive Americana touch on pieces from The Beast in Its Tracks with his Royal City Band. 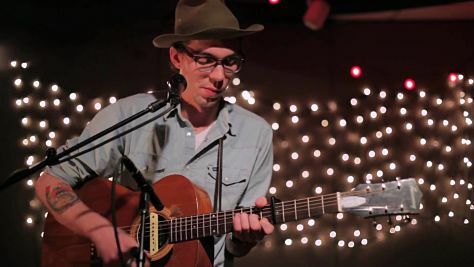 Video: Justin Townes Earle in Iowa, 2010 Jul 4, 2010 The alternative-country singer-songwriter (and son of Steve Earle) performs tunes from Midnight at the Movies and Harlem River Blues. 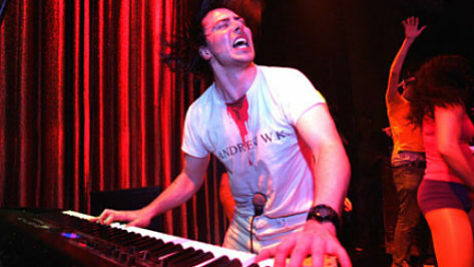 Party Soft With Andrew WK Mar 1, 2010 We all know Andrew WK can party hard, so here he is partying a little softer on his Daytrotter session with a set of improvised piano jams. 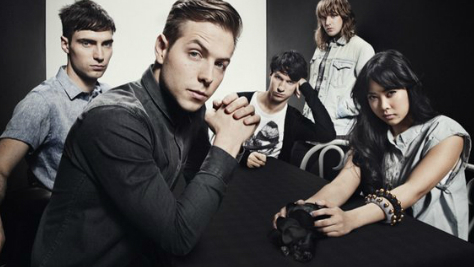 The Naked And Famous Mar 2, 2012 They may not be naked, but this group is getting pretty famous. 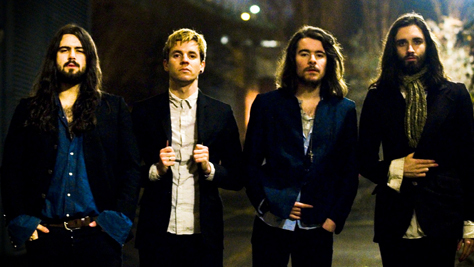 Their single "Young Blood" is catchy enough to swoon you through the week. No Age Meets Bob Mould Mar 1, 2009 The former Husker Du frontman joins drummer-singer Dean Spunt and guitarist Randy Randall of L.A. noise-pop duo on "New Day Rising." 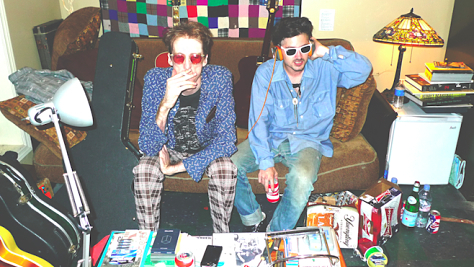 Deerhunter & The Black Lips Playlist Deerhunter's Bradford Cox and Black Lips' Cole Alexander are reviving their garage-psych band Ghetto Cross with a new album this fall. 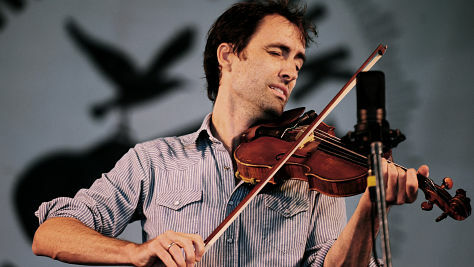 Andrew Bird's Daytrotter Session Oct 29, 2007 The singer-songwriter-violinist and exceptional whistler performs engaging ditties like "Plasticities" and "The Giant of Illinois" in 2007. 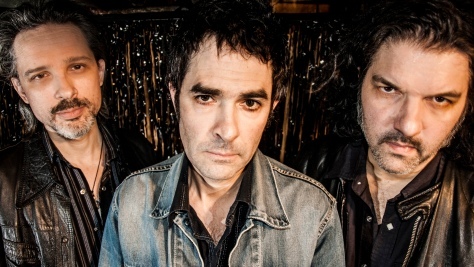 Jon Spencer Blues Explosion in the Studio Dec 8, 2011 Hear these retro blues punks carpet bomb Big Orange studios with rock & roll before you pick up their new album Meat + Bone, hitting shelves today. 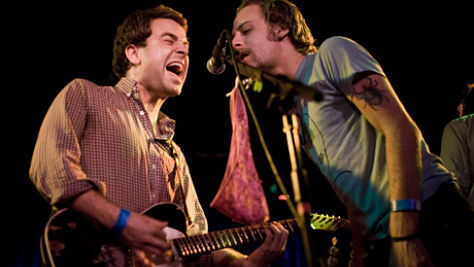 Deer Tick at the Old Lantern Barn Aug 28, 2011 The Rhode Island alt-rockers play "The Bump," "Let's All Go to the Bar" and other tunes from Divine Providence in a video from Vermont. 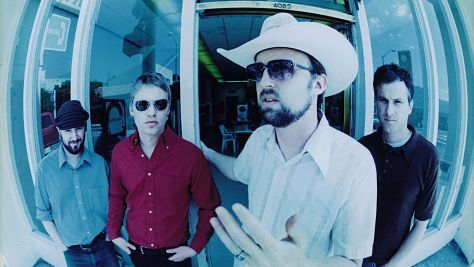 Video: Cake at Shoreline Amphitheatre, '99 Jun 18, 1999 The Sacramento band, led by singer-songwriter John McCrea, performs "Sheep Go To Heaven" and "Never There" from Prolonging the Magic. 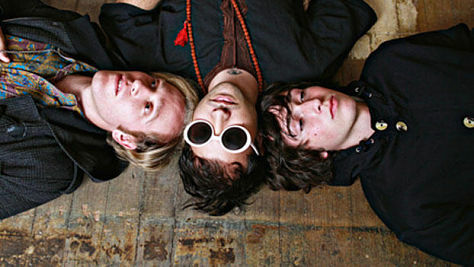 Unknown Mortal Orchestra's Bizzaro Pop Sep 7, 2011 Unknown Mortal Orchestra released their aptly titled sophomore record II this week to rave reviews. 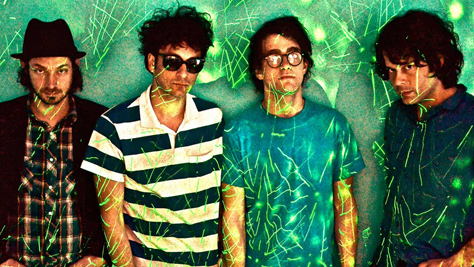 Listen to their weird blend of psychedelic pop here. 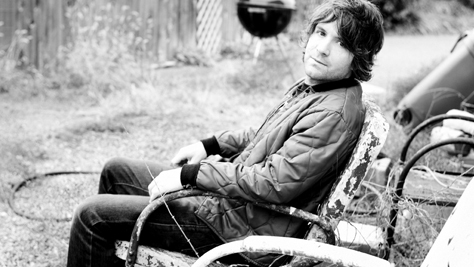 Tim Easton Is an American Jun 11, 2010 Share Easton's well-informed perspective on rock music and embrace the urge to buy a ramshackle conversion van and tour the USA. 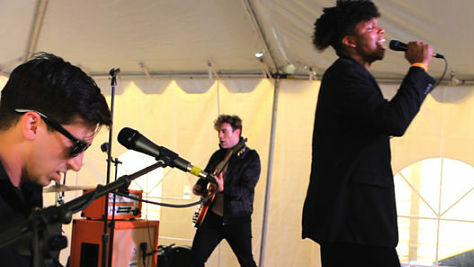 Video: Fitz & the Tantrums at Paste Apr 13, 2011 The neo-soul band, which entertained rabid crowds at the NFL's Super Bowl Pre-Game Tailgate Party, plays "Moneygrabber" and others. 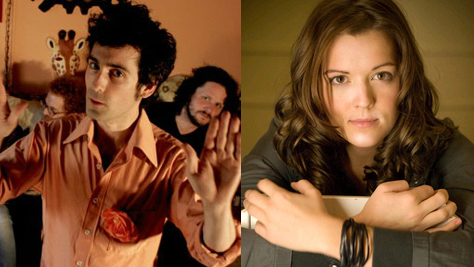 On Tour: Brandi Carlile & Blitzen Trapper Blitzen Trapper will be hitting the road this fall, including a string of dates opening for Brandi Carlile. 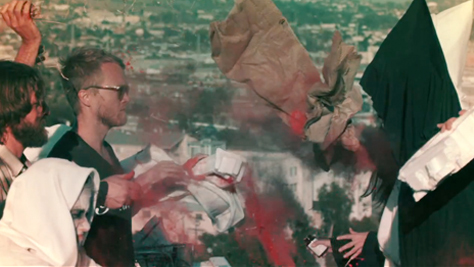 Get psyched with this playlist featuring both artists. Dengue Fever's Khmer Flair May 31, 2012 In the mood for a fresh take on 60's Cambodian pop music? Of course you are. Good. We are too. The Dodos Feb 28, 2008 With marching-band-metal drumming and psychedelic-folk-acoustic strumming, The Dodos make propulsive, unique, and fantastic music. 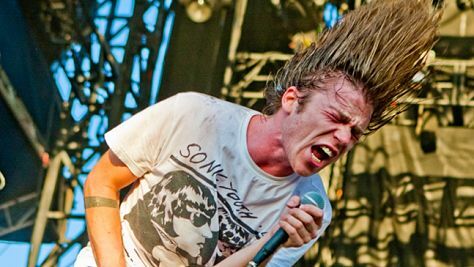 Cage the Elephant Rages On May 18, 2009 Singer Matt Shultz fronts the raucous band from Bowling Green on the edgy "Tiny Little Robots" and "Ain't No Rest for the Wicked" in 2011. Andrew Bird's new video Oct 29, 2007 Violinist, whistler, singer - felt? Bentcousin in London, 2013 Feb 22, 2013 The twin brother-sister team of Amelia and Pat Innit perform "I Think I Like Your Girlfriend More Than You" and "Sibling Rivalry" at 2KHz. 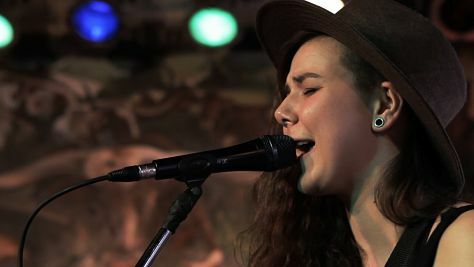 New Release: Of Monsters and Men Mar 15, 2012 Seven Icelanders perform their chart-climbing "Little Talks," live at SXSW. 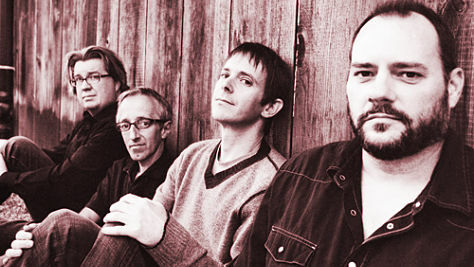 Toad the Wet Sprocket at Daytrotter Jan 24, 2014 Singer Glen Phillips fronts the alt-rockers on "All I Want" from 1991's Fear and "California Wasted" from 2013's New Constellation. 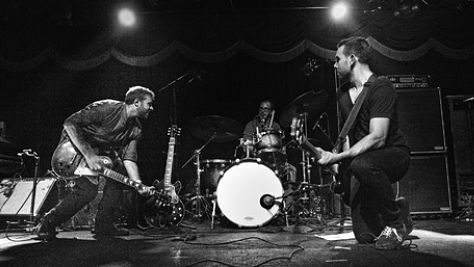 Jason Isbell & the 400 Unit Oct 26, 2012 Hear the former Drive-By Trucker's Daytrotter session here, and look for his new LP recorded in August, Live From Alabama, out today. Dawes in a Corn Maze Oct 9, 2009 Hear the rootsy band that once appropriately accompanied Robbie Robertson premiere tunes from their 2009 debut, North Hills. 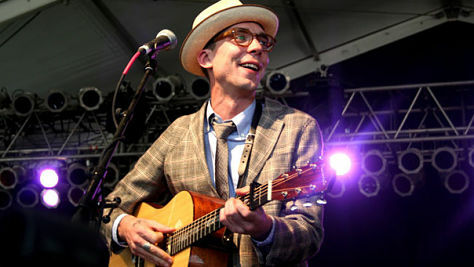 Justin Townes Earle's Barnstormer Set Jul 4, 2010 The singer-songwriter and son of alt-country artist Steve Earle performs tunes from Midnight at the Movies and Harlem River Blues. Wilson Gil and the Willful Sinners Feb 12, 1999 The San Francisco cowpunk band performs edgy tunes like "Lying, Whoring, Cheating, Stealing" and "Hell Yes, I Lied (So What If I Did)." 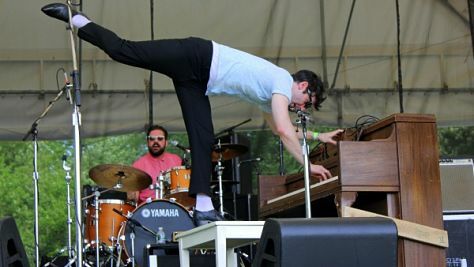 Low Cut Connie's Daytrotter Session High energy pianist-singer Adam Weiner leads the Philly-based band on "Shake It Little Tina" from their upcoming third album, Hi Honey. 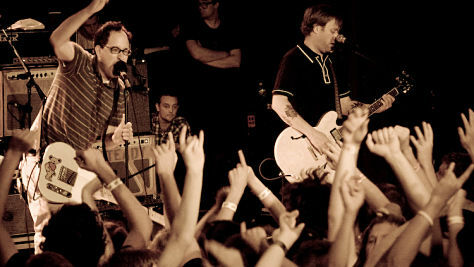 The Hold Steady at SXSW in Austin Mar 20, 2009 Frontman Craig Finn leads the Brooklyn-based alt-rock band on tunes from Boys and Girls in America and Stay Positive in this 2009 set. 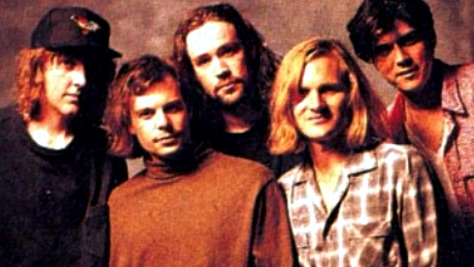 '90s Nostalgia: Gin Blossoms May 6, 1996 One of the great jangle pop bands from the '90s, the Gin Blossoms were at the height of their popularity at the time of this set. 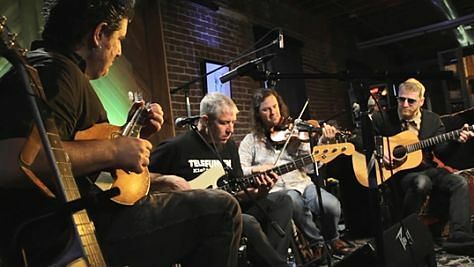 Video: Great Peacock at SXSW, 2013 Mar 16, 2013 The Nashville band led by Andrew Nelson and Blount Floyd performs country-tinged folk-rock tunes like "Summer Song" and "Tennessee." 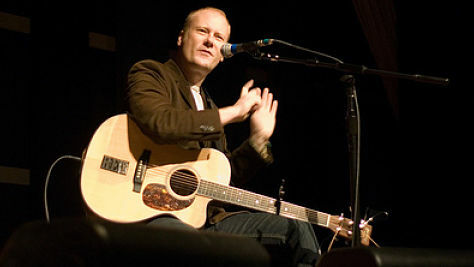 Mike Doughty at Daytrotter Studio Aug 23, 2012 Virtuoso wordsmith and former frontman of Soul Coughing performs "Day By Day By" and "Sunken-Eyed Girl" in this 2012 solo acoustic set. 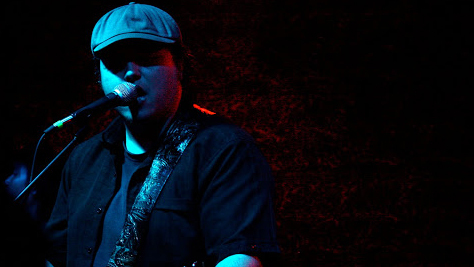 Video: Mike and the Moonpies in Iowa Apr 30, 2011 The alt-country-rock/Texas Swing group plays "Water on the Rocks," "Betty Ford" and "Bottled Beer" at the Codfish Hollow Barn in 2011. Camper Van Beethoven at the Vault Dec 27, 2010 The Santa Cruz band puts its own unique spin on Americana on "The Poppies of Balmoreah" and "All Her Favorite Fruit" in this 2010 set. The Bottom Dollars' Daytrotter Session Apr 15, 2014 The Brooklyn band channels the Clash's intense energy with thrashing guitars and raw vocals on tunes from Meet Me in Cognito in 2014. 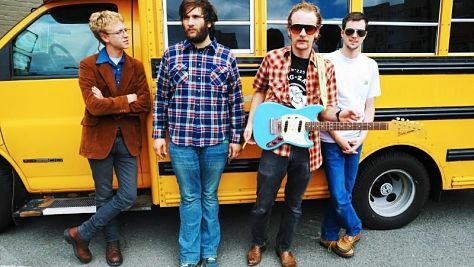 Gringo Star's Throwback Jams Mar 1, 2012 Let the four-piece independent rock band from Atlanta simmer on your speakers with their doo-wop influenced garage rock goodness. 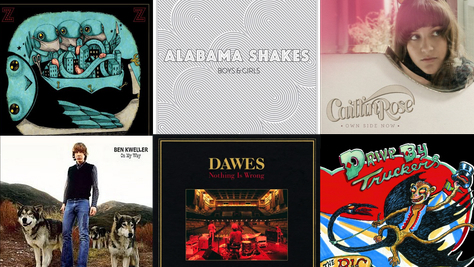 Artists Who Love Fleetwood Mac Heard the new Fleetwood Mac covers album released this week? 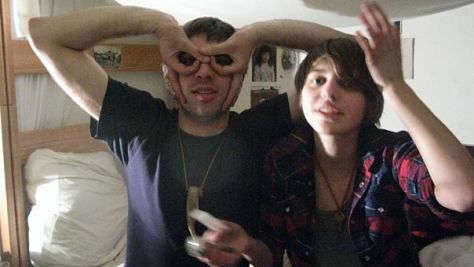 Now listen to some of the featured bands, like Best Coast, doing their own thing. 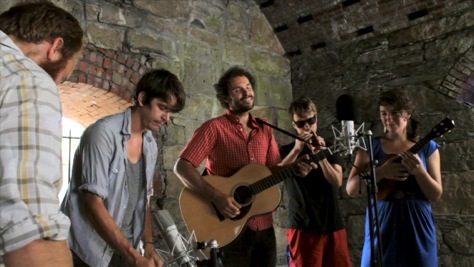 New Release: Blind Pilot at Newport Folk Jul 28, 2012 Watch Portland folk rockers Blind Pilot play an intimate session at the Paste Ruin at Newport Folk 2012. 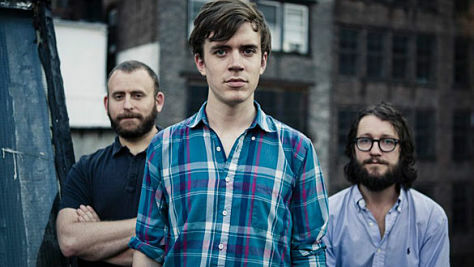 Video: Yellow Ostrich at Brooklyn Bowl Oct 21, 2011 The Brooklyn-based trio, led by guitarist-songwriter Alex Schaaf, performs tunes from The Mistress and Strange Land in this 2011 set. 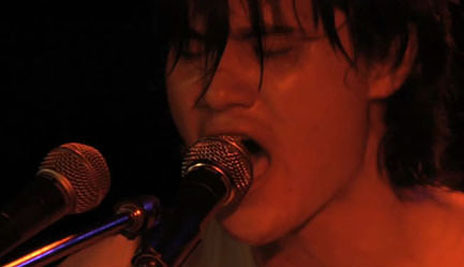 Truman Peyote's Daytrotter Session Aug 31, 2012 The L.A.-based psychedelic drone-pop electronic band led by Caleb Johannes performs "Fish Scraps" and "Cartwheels" in this 2012 set. 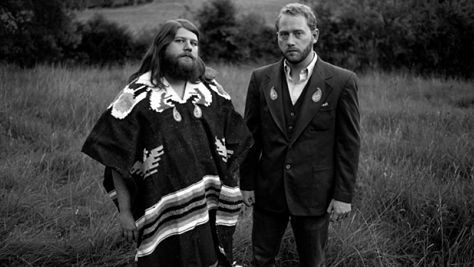 Two Gallants Announce 2012 Tour Sep 14, 2012 Adam Stephens and Tyson Vogel are back on the road behind a new album, hear 4 new tracks from their recent Daytrotter session here. 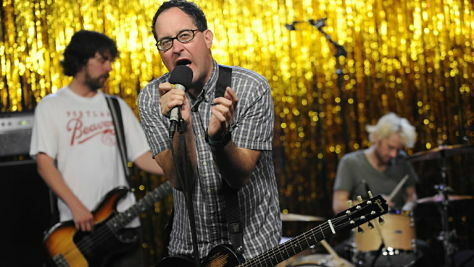 Video: The Hold Steady in Austin, '09 Mar 20, 2009 Guitarist-singer Craig Finn leads the Brooklyn-based band on "Hornets! 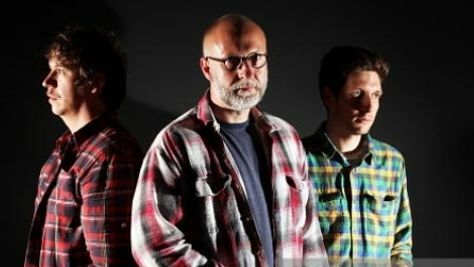 Hornets!," "Ask Her for Adderall" and other tunes from Stay Positive. 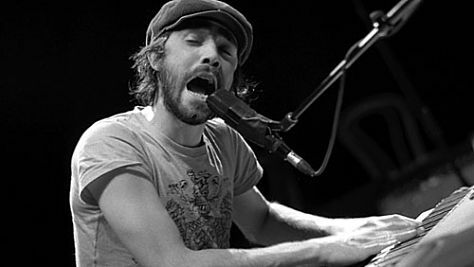 Patrick Watson Daytrotter Session Nov 16, 2012 Experimental artist Patrick Watson makes hauntingly beautiful music that is driven by his powerful voice and supported by a superb band. 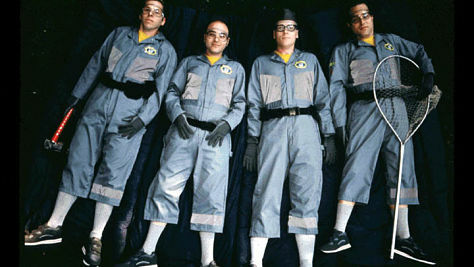 Soul Coughing at Tramps, '95 Jun 3, 1995 The experimental alt-rock-hip-hop band performs tunes from Ruby Vroom and premieres "Super Bon Bon" from Irresistible Bliss. 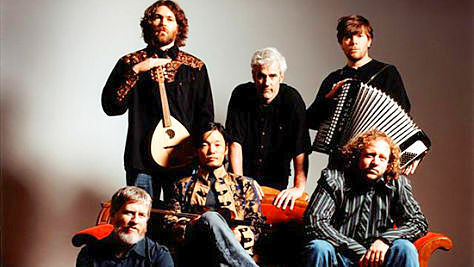 String Cheese Incident at Woodstock, 1999 Jul 22, 1999 The alt-bluegrass jam band releases its new album Believe today. 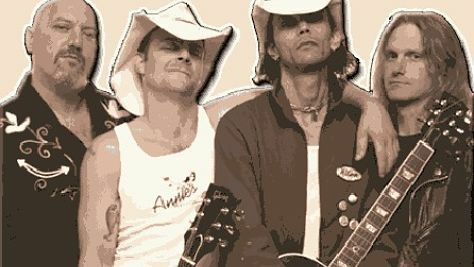 Hear their take on Aerosmith's "Walk This Way" and "Lonesome Fiddle Blues." 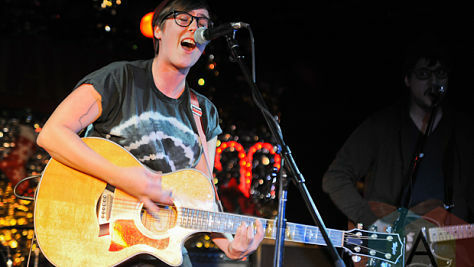 Video: Allison Weiss from the Vault Nov 18, 2010 The Georgia-born, Brooklyn-based singer-songwriter performs "You + Me + Alcohol," "I Was an Island" and more from ...Was Right All Along. JC Brooks & The Uptown Sound Play Wilco Mar 15, 2012 Watch one Chicago soul singer cover another, as JC Brooks lays into a funky version of Jeff Tweedy's "I Am Trying To Break Your Heart." 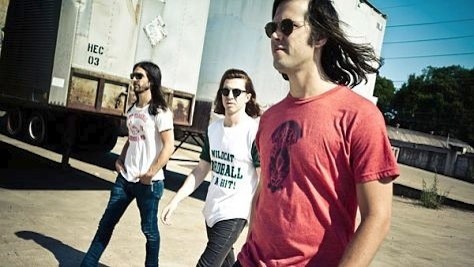 The Whigs, Athens' Favorite Power Trio Sep 18, 2012 Athens, GA's The Whigs storm into Daytrotter to unleash a set of fuzzed-out rock & roll and prove sometimes all you need is a guitar, bass and drums. 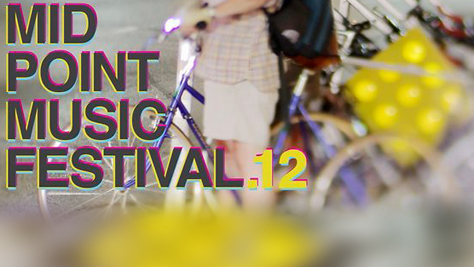 Cincinnati’s MidPoint Music Festival Commencing this week, MPMF has been embracing emerging artists for 11 years now. Hear dozens of this year's participants here. Spotlight Scotland: Kassidy Nov 6, 2012 Hear the four fellows from Glasgow blend voices in this recent London session. 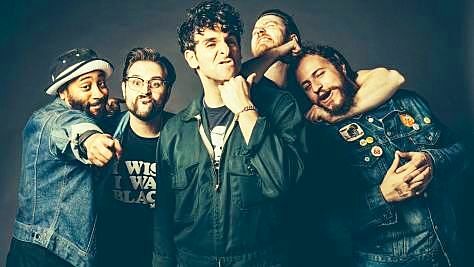 They recently brought the harmony to Austin during SXSW. 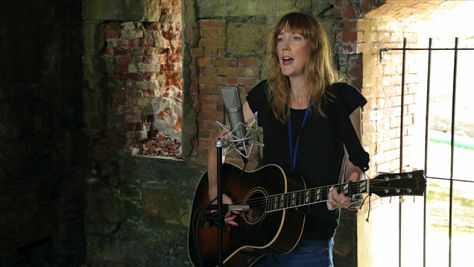 Video: Beth Orton at the Paste Ruins Jul 28, 2013 Hear the British singer-songwriter perform entrancing originals "Dawn Chorus," "Magpie" and "Stolen Car" at the 2013 Newport Folk Festival. 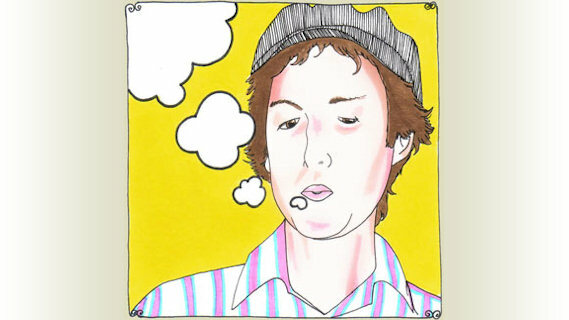 Low Cut Connie's Daytrotter Sessions The Philly band just released the single "Revolution Rock 'n' Roll" from its upcoming Dirty Pictures (Part 1). 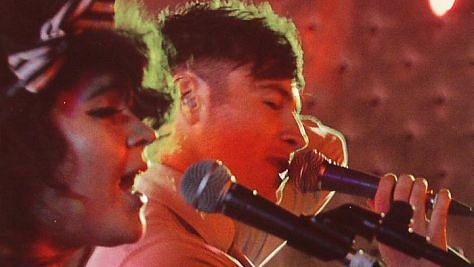 Hear them play "Shake It Little Tina." 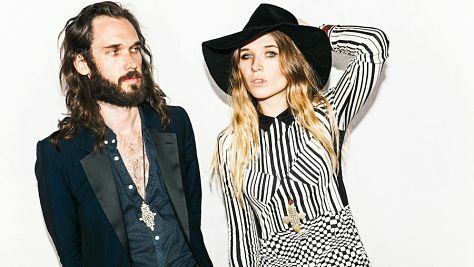 Video: Wild Belle by the Pool Apr 16, 2013 Siblings Natalie and Elliott Bergman perform reggae flavored originals "Keep You" and "Love Like This" in this set from the Hollywood Hills. 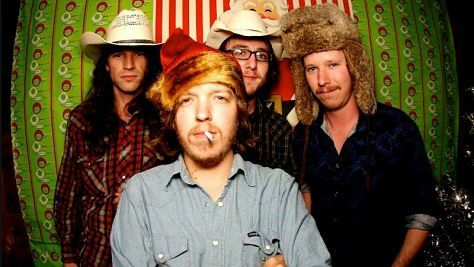 Best of ATO Records From Ben Kweller to Alabama Shakes, ATO Records has signed some of the best bands in indie rock. This playlist highlights their roster of incredible artists. 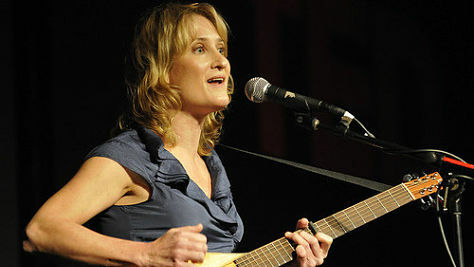 Jill Sobule's Daytrotter Session Jul 11, 2013 The singer-songwriter performs her ode to Bobbie Gentry and other originals like "Mexican Wrestler" and "Wendell Lee" in this 2013 set.